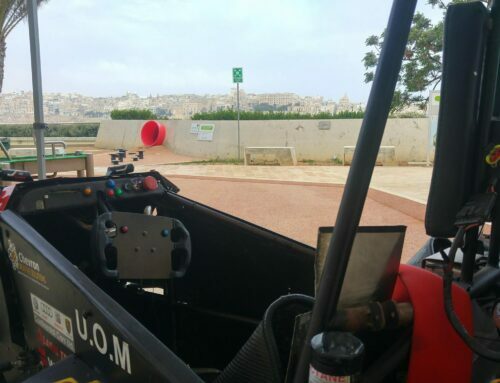 On Friday 31st March 2017 the University of Malta Racing Team was present for the MDRA event that was held at Hal-Far Raceway. 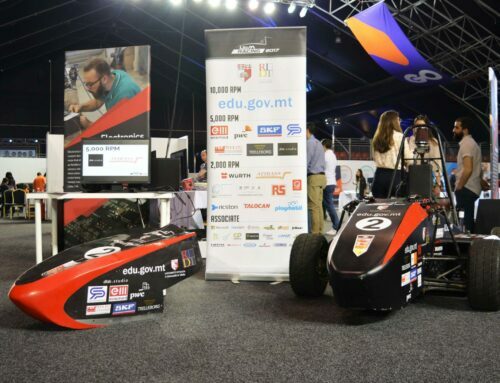 People attending this event could see FC-15 (the 2015 race car) and speak with the students who were part of this project. This event was also an opportunity to show off the car’s driving ability as all those who attended had the chance to watch FC-15 drive around in the drifting section of the event. All operations ran smoothly with no problems encountered. Participating in this event was a very positive experience for the team!